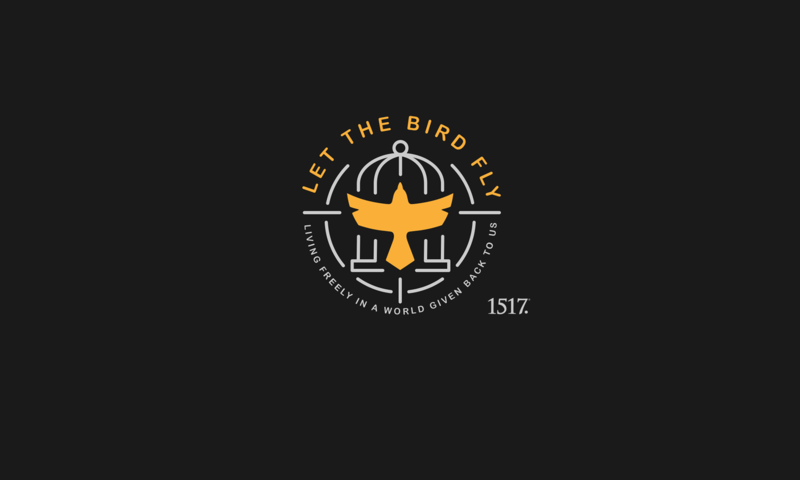 Wingin’ It 96.1: The Life of Luther (Part 18) – Melanchthon’s Arrival and the Path to Leipzig – Let The Bird Fly! 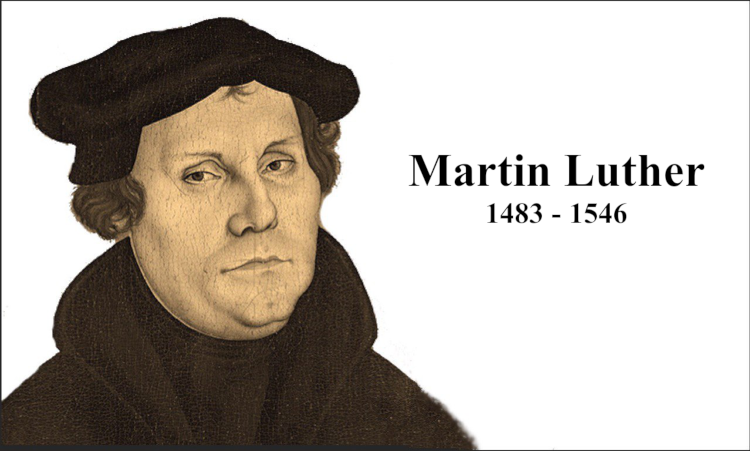 In the EIGHTEENTH in our Wingin’ It series on the life of Martin Luther, Wade and Mike sit down to discuss the path to the Leipzig debate. (Well, actually they sat down to discuss the Leipzig debate, but if you’ve been listening to this series, you already knew that was at least one episode away.) Before the Leipzig debate, however, they need to discuss Philipp Melanchthon’s arrival in Wittenberg. The importance of Melanchthon to Luther and the Reformation would be difficult to overstate. We hope you enjoy; and if you’re just finding this series on the Life of Luther, you can find the whole series right here.